The Bell 412 helicopter left its base earlier today on a two-hour flight to observe climbing routes between Gunma and Nagano prefectures from the air, according to public broadcaster NHK. TOKYO: A rescue helicopter with nine people aboard crashed today in a mountainous area in central Japan during a training flight, officials said. 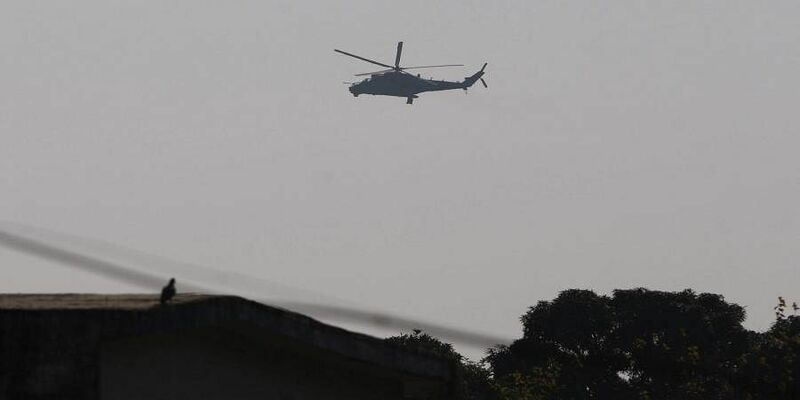 The defence ministry official confirmed that the crashed helicopter in Gunma was the one that went missing. Helicopter accidents are not rare in Japan. In February, two pilots were killed in a military helicopter crash in southern Japan. It went down seven minutes after takeoff, slamming into and setting on fire a house that was completely destroyed in the accident.